Modular Fixturing for CMMs - CMM Inc. 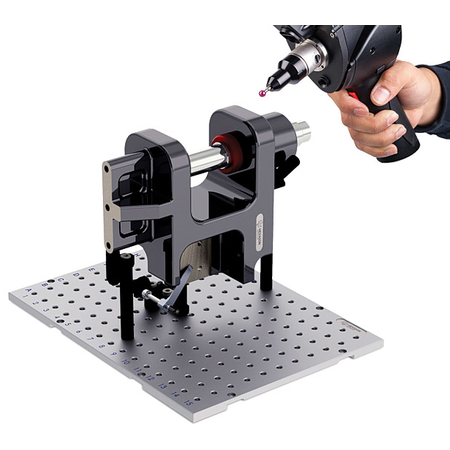 Whether you are checking production or prototype parts, the R&R modular fixturing system for CMMs is designed to hold parts of any size, shape or material. The large selection of components can adapt to hold virtually anything and everything with the use of just one fixture. cast aluminum base plates from 6" x 6" to 60" x 120"